Design enthusiasts gathered to explore 'Blurred lines: Designing hybrid interior spaces' at Space Furniture in Fortitude Valley, Brisbane. 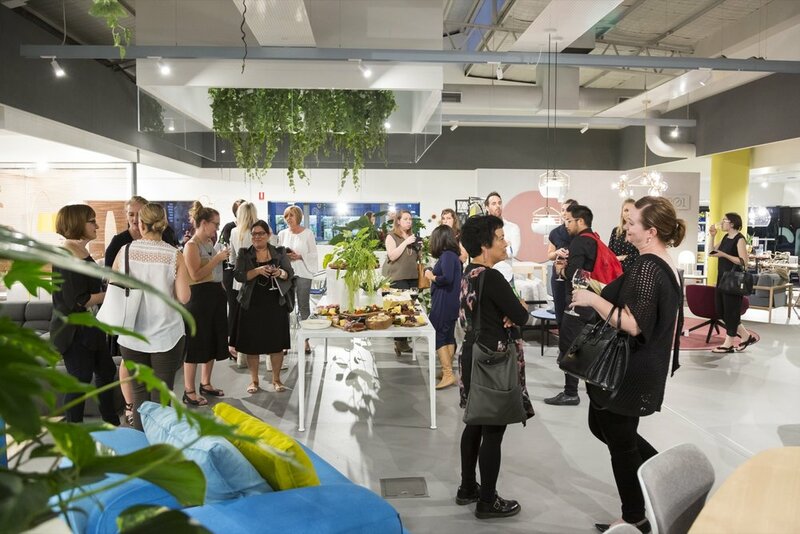 Brisbane’s design community gathered at Space Furniture in Fortitude Valley to explore how designers and architects are increasingly creating spaces that blur their type and function. Workspaces now offer cafe-like collaboration zones, cafes look like hotel lobbies and retail stores are designed like art installations. The speaker session explored the challenges and opportunities of these new design spaces with the conversation being lead by industry insiders, Katherine Skipper, Principal Architect of Warren and Mahoney, Chris McCue Head of Architecture and Residential Interior Portfolio at Carr Design Group and Bronwyn McColl, Principal at Woods Bagot. Space Furniture is a supporting partner of Artichoke Night School, which is a DIA endorsed CPD event for DIA members. To find out when the next event is, visit Design Speaks. To celebrate the launch of SP01 Design's first outdoor collection, Space clients gathered in Melbourne on a balmy night in November for a unique furniture launch within the Bijoy Jain designed MPavilion. Space Furniture's celebrations of B&B Italia's 50th Anniversary continue. On Wednesday 19 October, guests gathered at Melbourne's Federation Square to celebrate the incredible history of the Italian brand. During Sydney Design in September, Space Furniture was the venue for an exploration of the newest directions in colour, hosting the Colour & Trends Forecast 2017 for the Design Institute of Australia. To celebrate the launch of John Olsen's largest retrospective to date, the NGV and Space Furniture collaborated on a selection of furniture for John Olsen's sold-out evening of reflections and discussion with Philip Adams.. The necessity of design teams having a thorough understanding of an organisation's culture was a key recurring theme at Work Place / Work Life 2016. 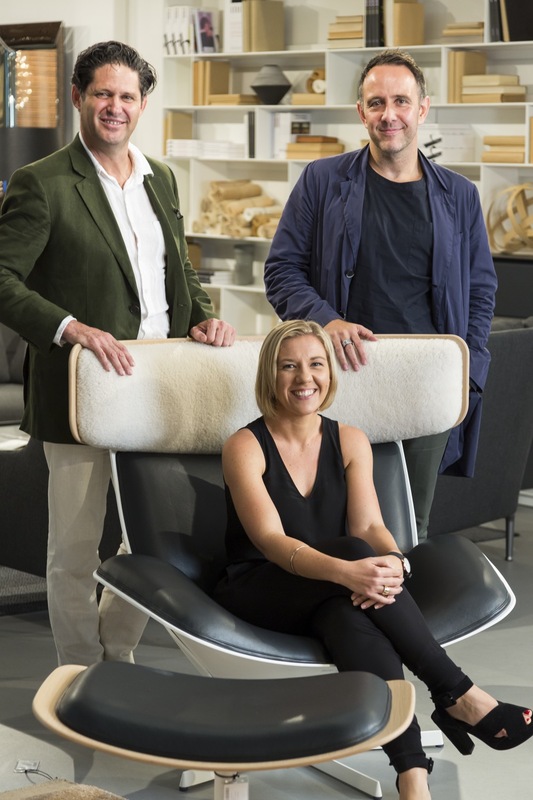 Dutch design was in focus at Melbourne Indesign in 2016 with an exhibit of design brands from The Netherlands including Space Furniture brand Moooi. 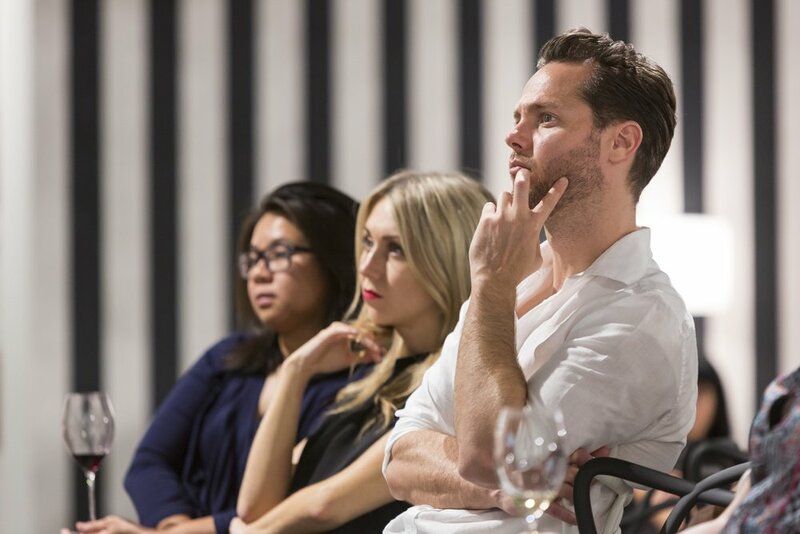 Members of the Melbourne design community gathered to explore designing for the 'experience economy' at the Space Furniture showroom in Melbourne.